ready to build on lot. Features garage and foundation. Current seller has a floorplan that could be used or you could build your own. Dont worry about having to pour a foundation, there is one already here for you! Could be a split level or a raised ranch floor plan. 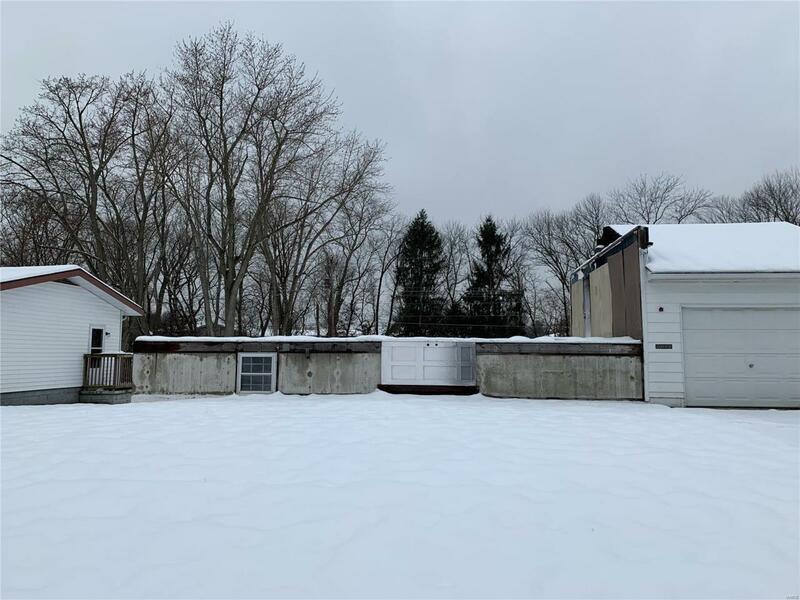 Lot, Foundation and Garage for sale for only $32,500.